Our Wine Club members are our most-valued brand ambassadors, and we take great care in providing excellent service and a unique experience. 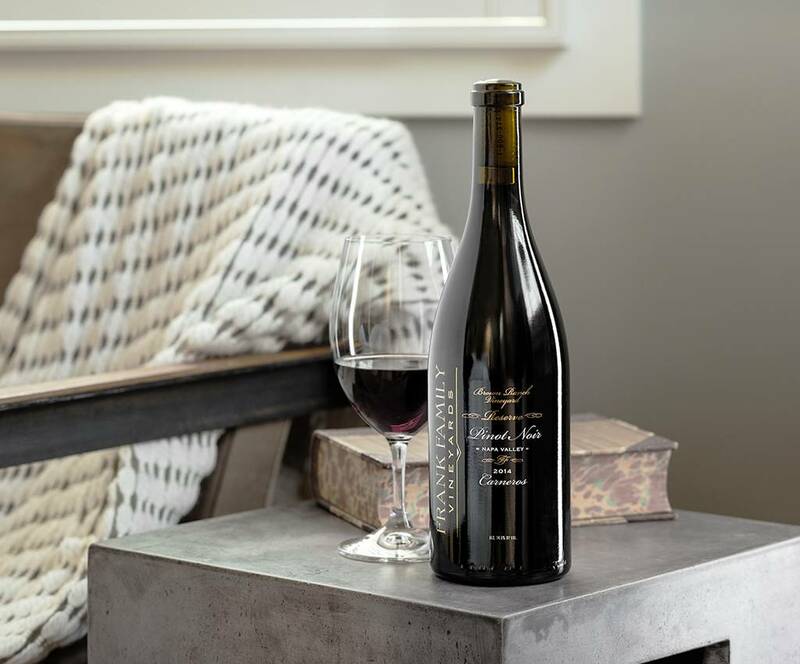 Members receive automatic shipments of Frank Family wines twice per year, priority access to limited-production wines, and exclusive benefits. We ask for a one-year commitment when you join (equal to 2 shipments), and if you can't decide which you like best, you're welcome to join more than one. 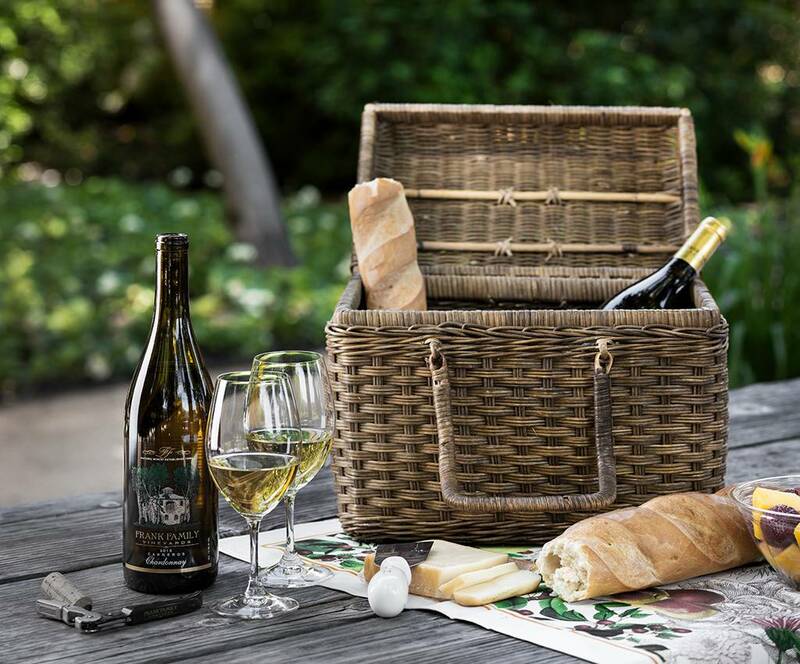 Email wineclub@frankfamilyvineyards.com or call 707.942.2304 with any questions. An exclusive selection of our most elite wines from our original estate vineyard, Winston Hill. Please call the winery to be placed on our wait list. 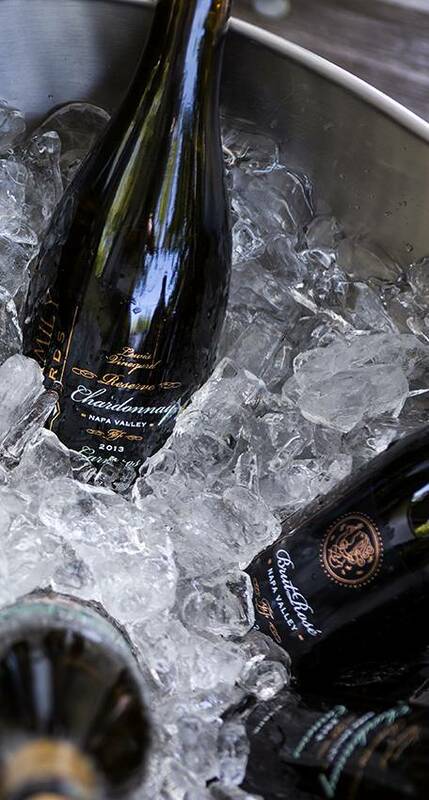 Our Chardonnay Club offers a premier selection of elegant wines produced exclusively with Chardonnay grapes. Reserves Club selections vary from spring to fall, and include limited-production, wine club-exclusive, and single vineyard-designate wines. 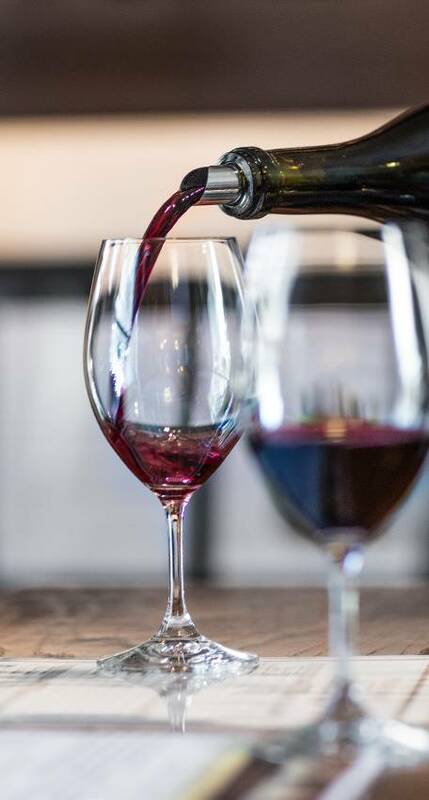 Reds Club includes only reds from both our Reserve and Napa Valley collections, including exclusive and limited-production wines. Sampler Club includes red, white, and sparkling wine selections for those looking to taste the breadth of our collection. Bubbles Club offers only our sparkling wines, with priority access to our Reserve Sparkling wine released once every 5 years. Discounts on all Wine Club Shipments and additional wine purchases throughout the year, excluding Patriarch, Winston Hill, Port and Late Harvest Chardonnay. Complimentary Reserve Tasting, for a party of 4, at the winery. Reservation is required; member must be present. Priority access to new releases and limited-production wines, including Patriarch, Winston Hill, and member-exclusive wines. 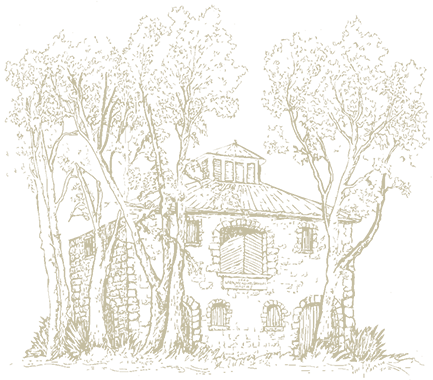 Invitations to member-only events at the winery and around the world. Access to our special events team to host private events and tastings at the winery. Savings on accommodations, transportation, and entertainment in Napa Valley through our preferred partners. A California native, Brian developed his passion for wine and customer service early in his career. He was first introduced to the wine industry while working in the tasting room at Benziger Winery in Sonoma, originally as a tasting room associate before working his way up to Assistant Tasting Room Manager. Living and working in Sonoma County exposed Brian’s palette to Pinot Noir. His love for the variety drew him to Oregon’s Willamette Valley. After a year working in hospitality with luxury producer, Archery Summit, it was Brian’s first love of Napa wines that ultimately brought him back home. Back in his home-state, Brian rediscovered the beauty of Napa Cabernet while working at Clos Pegase in Calistoga and most recently as the Wine Club Manager at Merryvale Vineyards in Saint Helena. Brian brings with him a wealth of experience in wine club management as well as a natural talent for forming strong relationships. He resides in Santa Rosa, California, where he’s lived for the past 24 years. Brian and his wife travel often, exploring the wine regions abroad as well as in his own backyard. He also enjoys creating art, hiking, and mountain biking whenever he can.